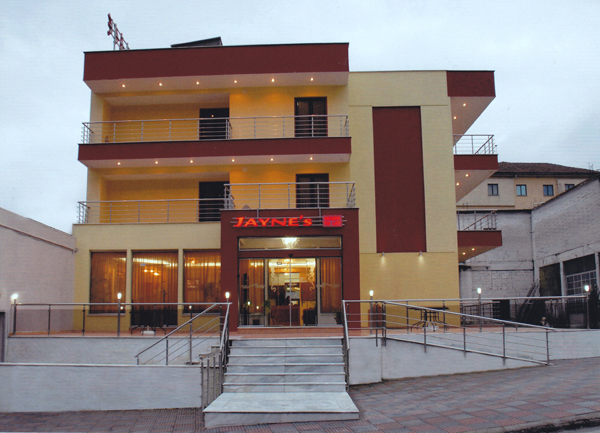 Jayne's Rooms is located in the heart of Elassona, close to Varosi Square, just below the hill of the Monastery of Olympiotissa, and is a new offered accommodation option in the province of Elassona. A total of thirteen rooms, classified as four keys, are available. Twelve of them are double and one is single. 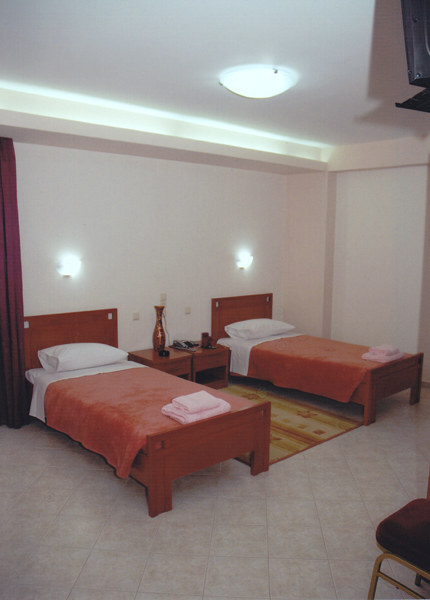 All rooms are air-conditioned and each room has a TV set. Energizing breakfast is offered to our customers in the beautiful lounge, where one can enjoy a quiet coffee or tea any time of day. Direct and continuous communication for our customers is ensured by free access to Internet at high speeds in all areas. Private parking service is also available for our customers’ vehicles. 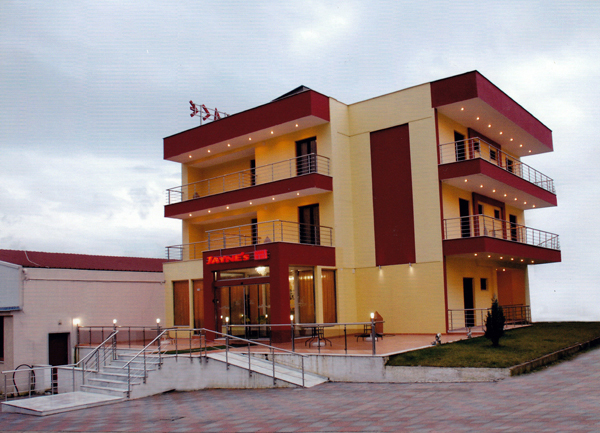 Our rooms are an excellent option to stay for travelers who want to explore the surroundings of Elassona province, as well as the hospitality of relatives and friends at social events, such as weddings or baptisms.